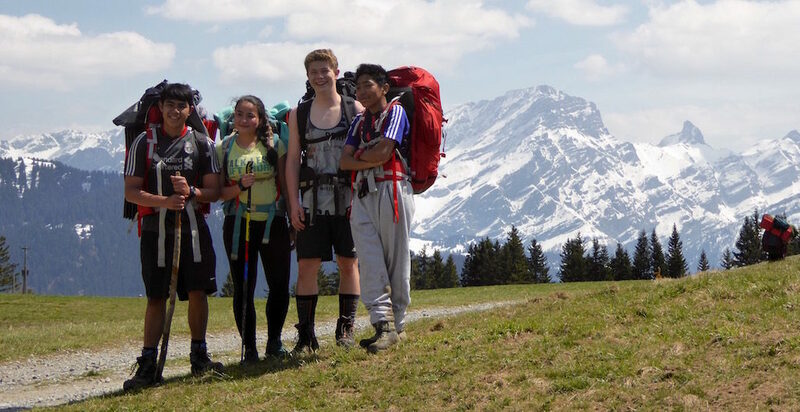 Click here to view upcoming Alpine Club and International Award trips. These are visible only to LAS students and staff. At Prafandaz with the International Award Practice Journey, May 2016.